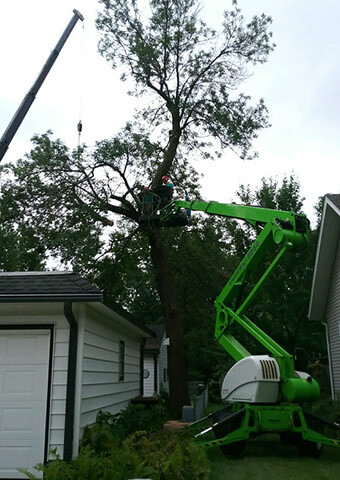 With Pioneer Tree Service, you will receive fair prices and friendly service from a company who has 30 years of experience in serving the Twin Cities metro area. 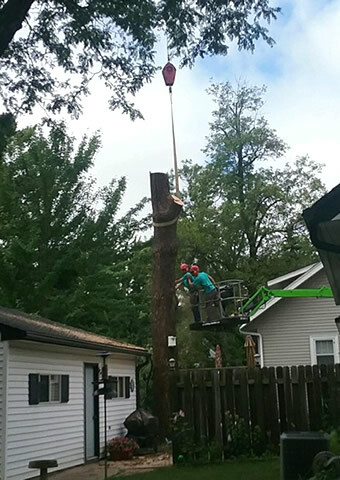 We are a full service professional tree care company that offers quality tree trimming and removal services, insect and disease treatments, storm damage clean-up, tree planting, stump grinding, and more. 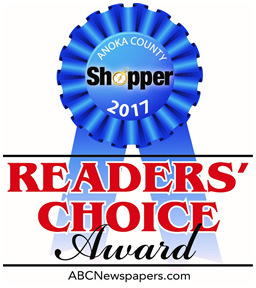 As a certified, MN state registered, fully trained and insured team, we serve a wide area and most likely have satisfied customers in your neighborhood. Visit our Tree Pruning page, Tree Removal page and Disease/Insect Services page to learn more. 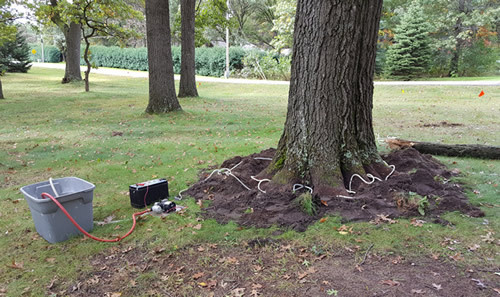 If you are concerned about Oak Wilt, please visit our information Oak Wilt Prevention and Treatment. Or contact us today to request a Free Estimate on your project. 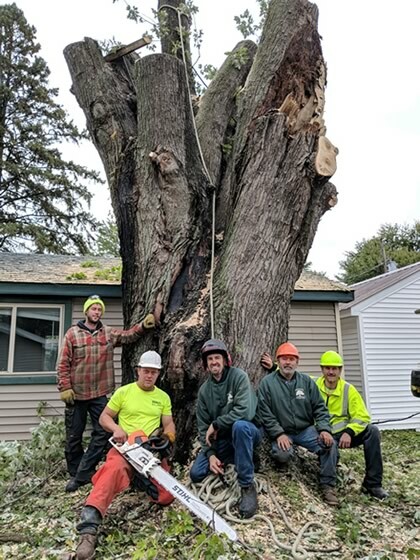 Pioneer Tree Service practices national standards for tree care and employee safety and is committed to providing quality work and quality customer service. Free estimates. Check out the Pioneer Tree team! You will be satisfied! Commercial and Residential Tree Services Available! 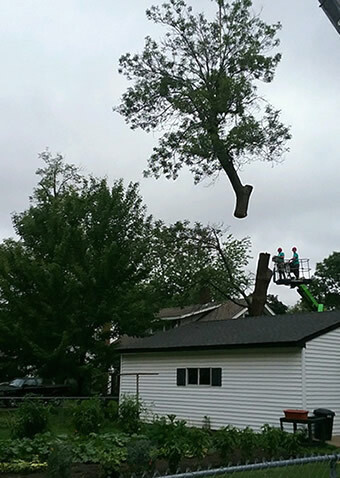 Pioneer Tree Service is a MN company with locations in Princeton and Milaca. 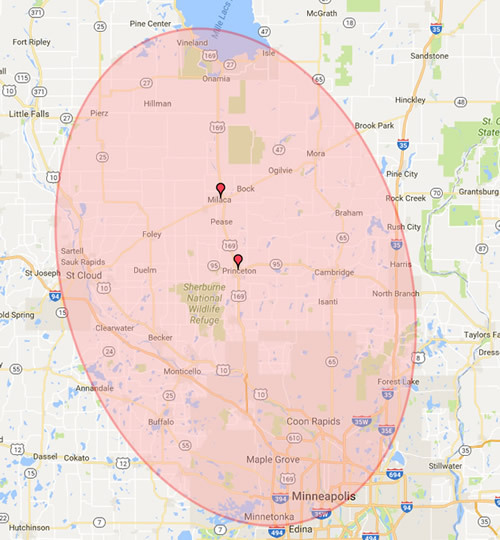 We service an area that includes Mille Lacs, Sherburne, Isanti, Hennepin and Anoka counties often traveling beyond as well. We have thousands of satisfied repeat customers and hope you will check us out!